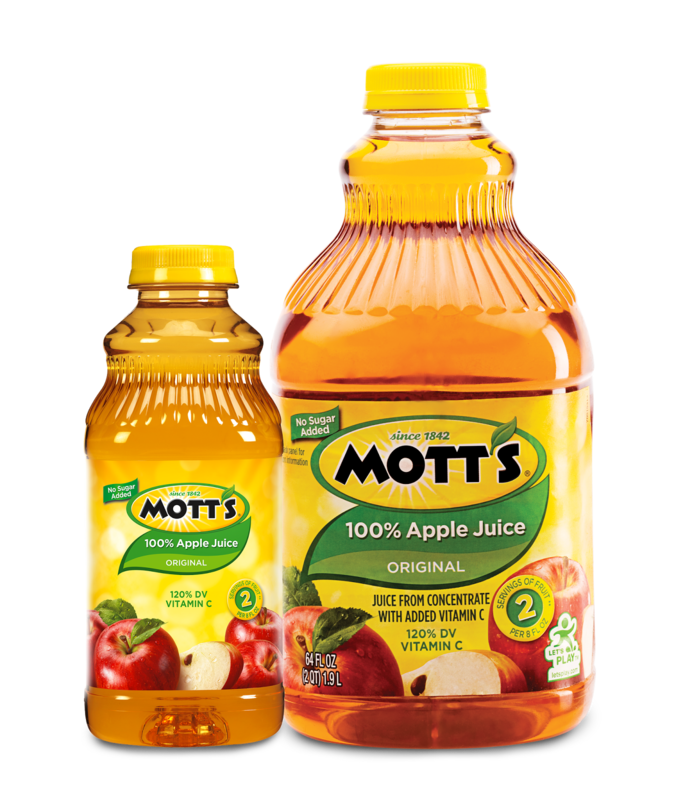 Adae To Remember: MOTT'S 100% Apple Juice : I got reasons to love it! 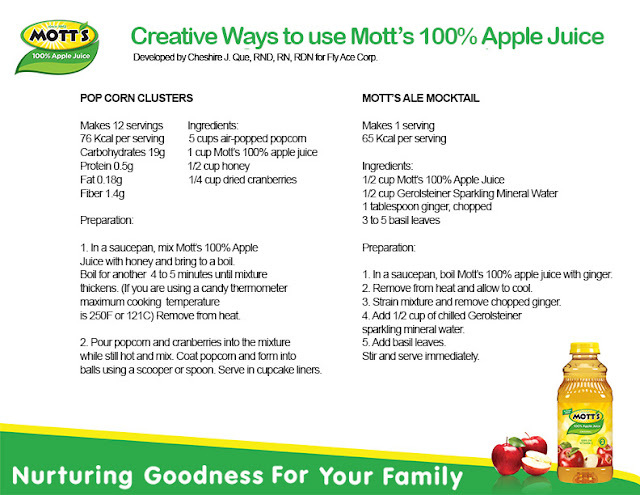 MOTT'S 100% Apple Juice : I got reasons to love it! It was my birthday yesterday, and I decided to attend the Mott's event, for a change. True enough, it was worth it! 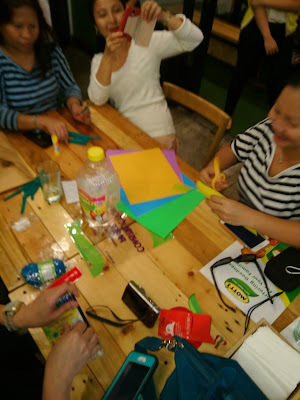 The afternoon spent was full of information and fun plus the good food served for lunch. 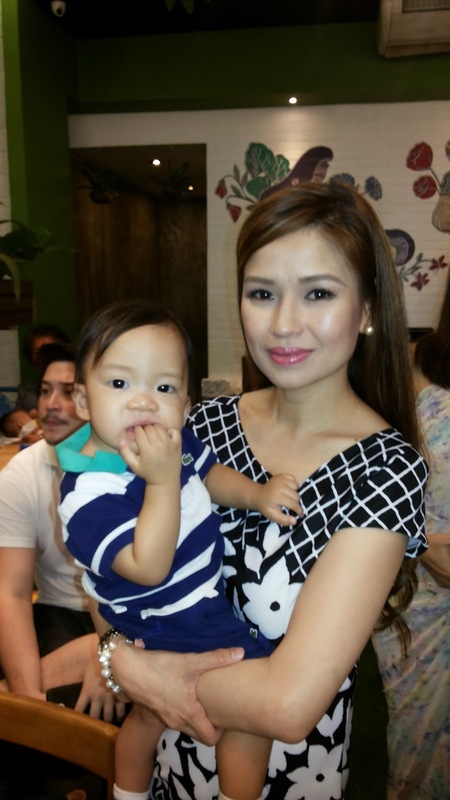 As a mommy blogger, I also search for the right products to endorse without hard feelings. I love writing and giving good words to those who deserves it. And through this event, I am so happy that I got to know more about Mott's apple juice and definitely got enough reasons to write something about it. Comes in two sizes, 32oz and 64oz. Mommies, this is something to add to our grocery carts! The purpose of grocery list is to make it sure that you will not miss the important items that should be in you cart. 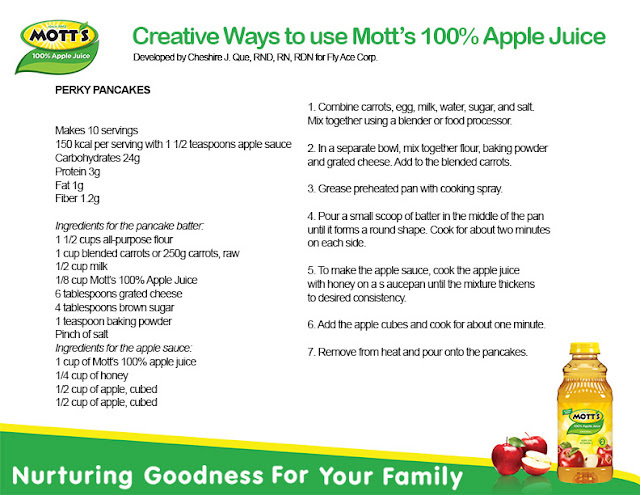 Healthy stuff like Mott's apple should not be missed out. As a first time mom, I still have a lot to discover. I learned that apple juice is great in so many healthy ways. Just one serving of apple juice already gives your body a nice boost of vitamins, minerals, and antioxidants. It's got vitamin C and polyphenol antioxidants which work to improve your overall health and well-being. It also has loads of potassium to keep your heart healthy and strong. Every eight-ounce serving of Mott's 100% Original Apple Juice provides your family with two servings of fruit and 120% Daily Value Vitamin C. That's not just 100% juice, that's also 100% delicious! 1. Protects the heart: Because of the antioxidant flavonoids and phytonutrients in apple juice, drinking apple juice helps lower the risk of heart disease. 2. Goodbye asthma: Because apple juice is so high in antioxidants, it can very well help prevent asthma attacks. A study has shown that apple consumption has been associated with decreased risk of asthma. 3. 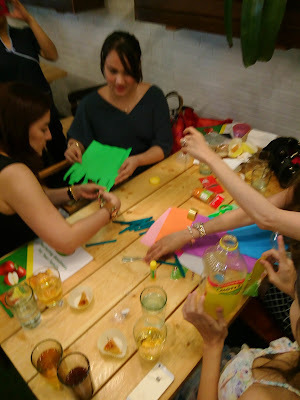 Prevents cancer: Apple juice not only has antioxidant activity, it also has antimutagenic characteristics, anti-inflammatory mechanisms, and immunity features, among others. All these help reduce the risk of cancer. 4. Improves memory: A new study shows drinking apple juice may improve memory. By preventing the decline of an essential neurotransmitter known as acetylcholine, drinking apple juice may help improve one's memory. 5. Helps fight Alzheimer's Disease: Antioxidant-rich apple juice may also reduce problems associated with memory loss and help fight Alzheimer's disease. 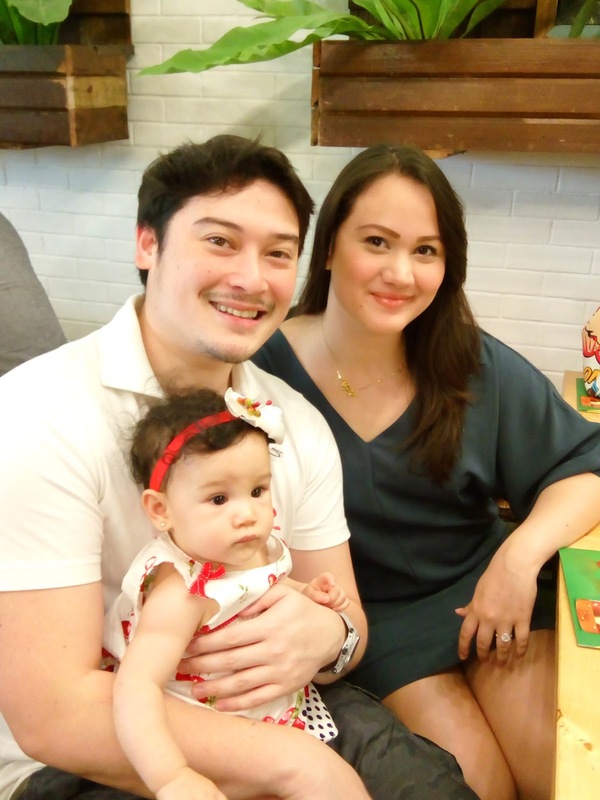 living a healthier lifestyle for her and her family. Mommy Mundo founder, Janice Crisostomo-Villanueva has under her belt, almost a decade of passionate and inspired mom-focused work, covering years of memorable projects in various forms of media and activations all focused on promoting informed and empowered parenting. Through Mommy Mundo, she celebrates the gift of motherhood, womanhood, friendship and mompreneurship with their community. Janice is happily married with three kids and spends most of her days making most of the time she has with her children. 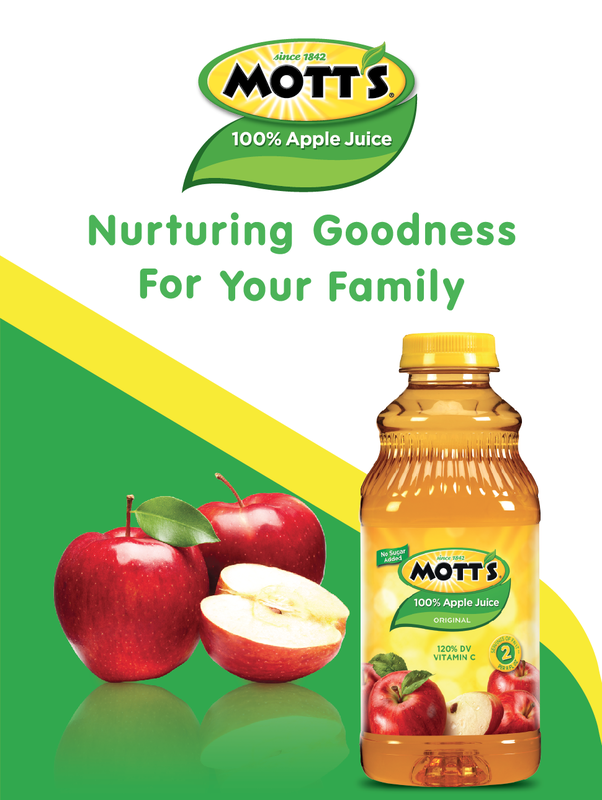 Mott's 100% Original Apple Juice is available in 32oz and 64oz in leading supermarkets and groceries nationwide. I was finally able to meet the founder of Mommy Mundo! 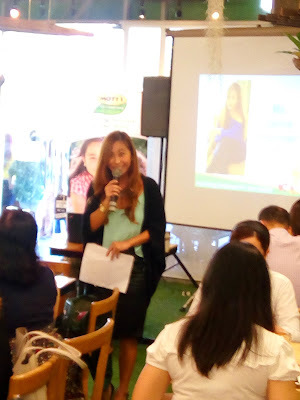 The program also included a very insightful portion where a pretty lady shared her specialty as a dietitian-nutritionist. 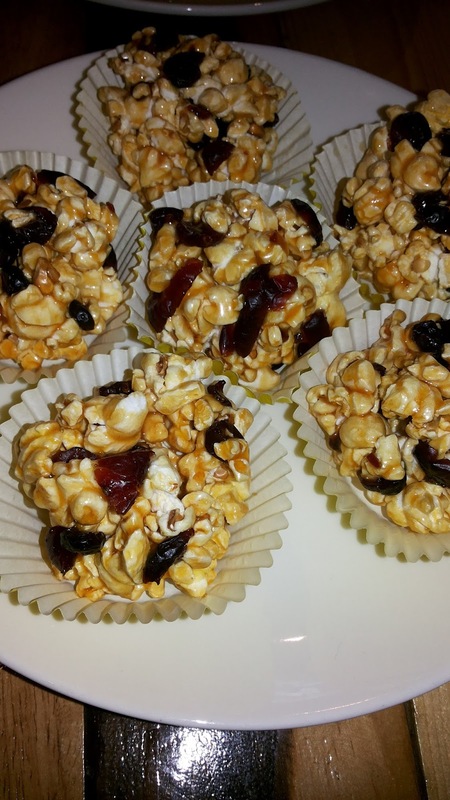 be enjoyed by kids and moms alike. 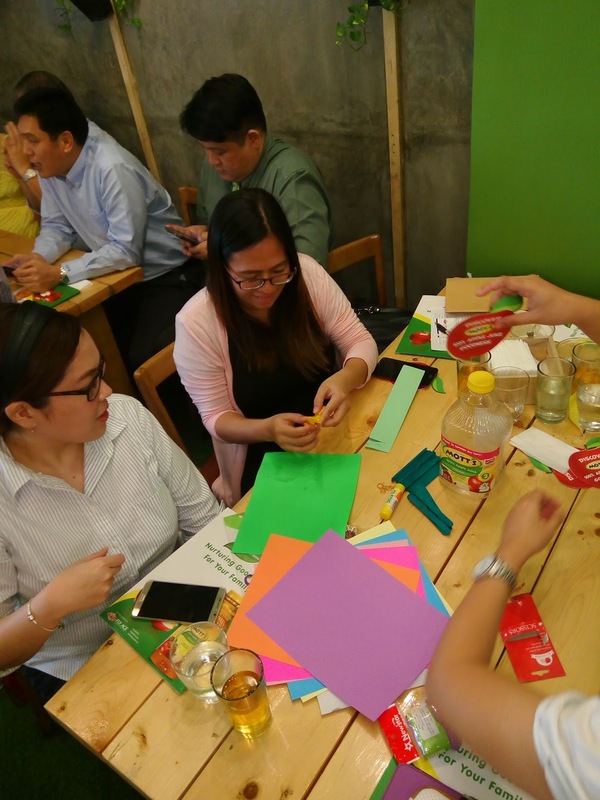 With thirteen years of professional experience and expertise, Cheshire has worked with elite level of individual clients, celebrities, athletes, and a trusted consultant for prestigious companies such as Skyfitness Manila, and Pfizer among others. One of her recent projects include being the official sports dietitian for the PBA San Miguel Beermen in 2014. 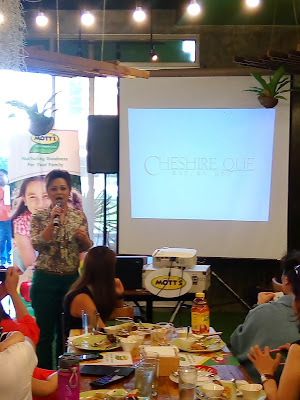 As a notable Philippine and USA Registered Dietitian-Nutritionist and Nurse, she is regularly approached for comments by the media on all areas of diet and nutrition. 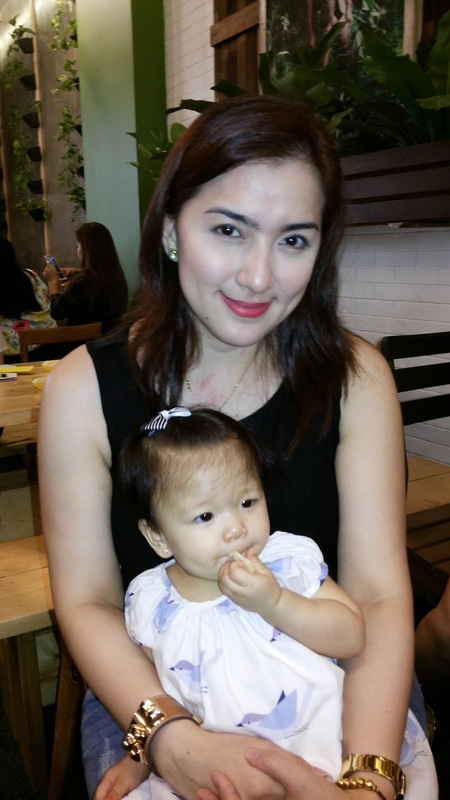 She shares her wealth of wellness and practical healthy lifestyle change tips through her weekly column Healthy Ever After in Manila Bulletin’s Wellbeing section. 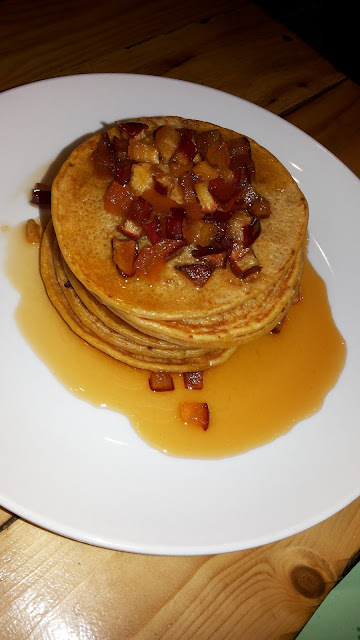 She even shared her recipes to us! Something new to try using the Mott's 100% Pure Juice. Yes, an apple a day does keep the doctor away! The apple, that shiny, beautiful red fruit which teased its way into Eve's heart and lured Snow White into an enchanting sleep, is packed with all sorts of nutritional benefits. Not only does it boost your immune system, it also cleanses your liver, prevents cataracts, controls weight, and contributes to a healthy heart. 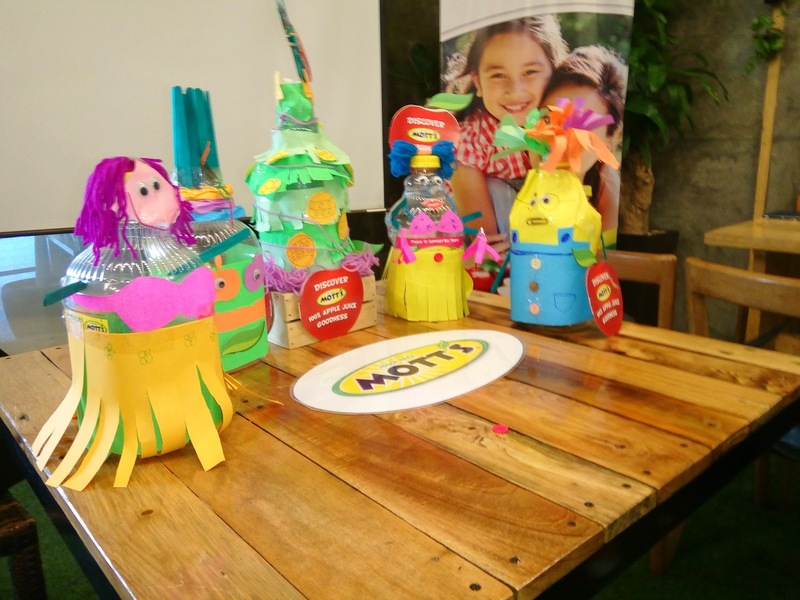 It's no wonder then that the folks over at Mott's love working with this luscious fruit! It all started with S.R. 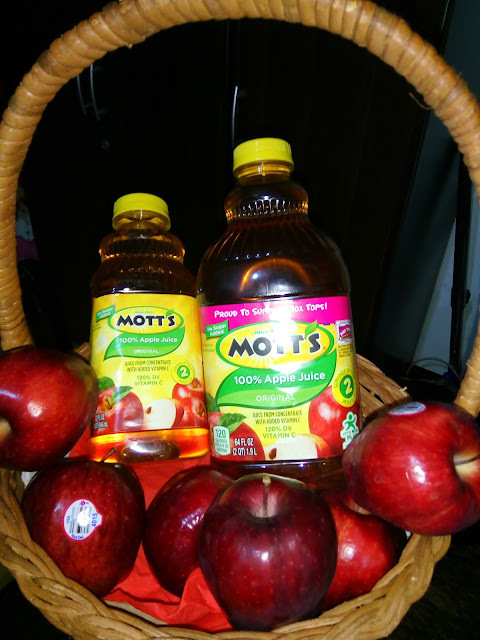 Mott, who has been growing apples in New York since 1842. Using techniques he learned from his grandfather, Mott perfected advanced pasteurization and filtration techniques at his mill, resulting in the popularity of his products. Mott's 100% Original Apple Juice offers nurturing goodness for the entire family. It's not only great-tasting and nutritious, it is also rooted in the fine tradition of making the most of the goodness of the lovely apple. Through the years, Mott's has proven to be the expert when it comes to apples by offering delicious products of consistently high quality. 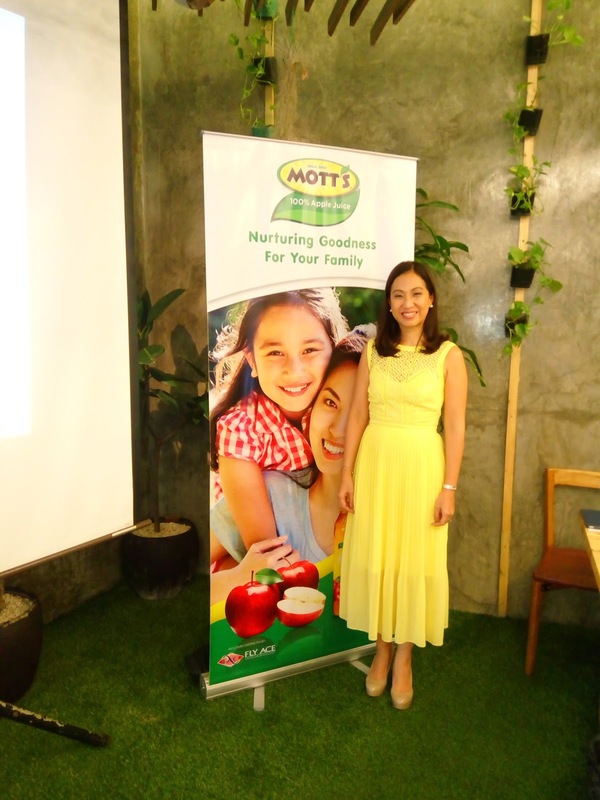 Generations of mothers have trusted Mott's for its venerable heritage. Choose what's good for our family! A Healthy drink for us all! 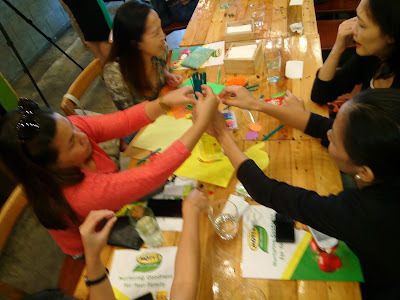 Mommies so busy with the DIY contest using the empty MOTT'S bottles and some art materials.